Here at The Old Mill Wedding Chapel we know that your big day requires more than a helping hand. That's why we offer three tiered wedding packages that include varying levels of amenities, assistance and features. 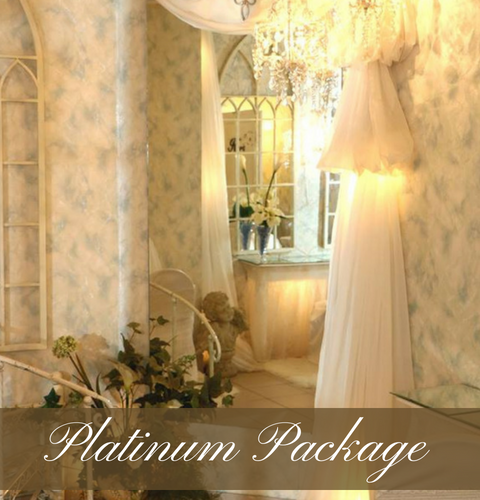 Whether you want a small, intimate wedding among your closet friends and family, we help you achieve just that. 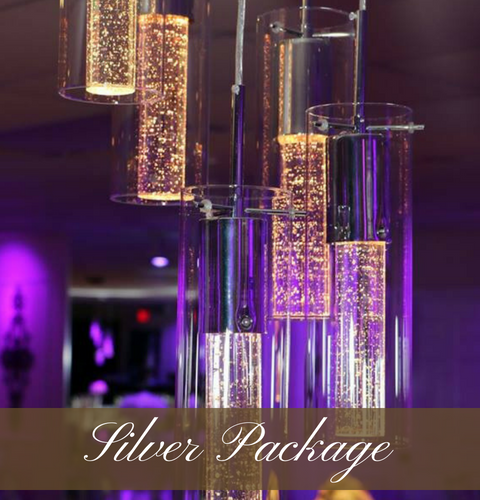 Our packages include elegant details for your ceremony such as unity candles, guest books, music and wedding coordination. But don't forget about the reception because we have you more than covered there with high-end round tables, linens, dance floors and so much more. Whatever you have in mind, leave it to the experts at The Old Mill Wedding Chapel. We know just what you need to ensure your event flows smoothly. Check out our excellent wedding packages! With varying options to fit any budget, Old Mill Wedding Chapel is looking here to offer you the best venue available at a price you can afford! 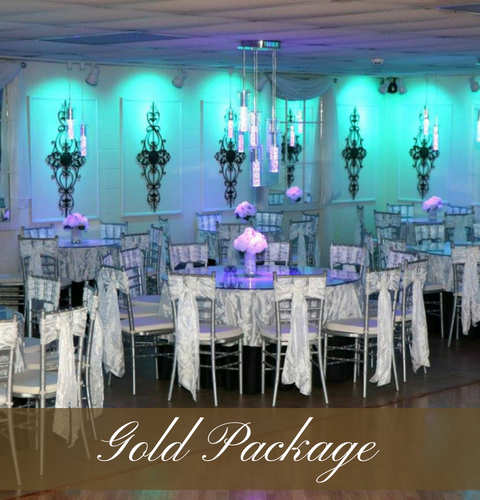 Just a step or two above, the Gold Wedding Package has everything brides and grooms need to ensure that there special day is everything they ever wanted. With the exclusive use of bridal and groom suites along with scheduled rehearsals and elegant chairs and more, with this package, your wedding will be stress-free!